This three-session workshop for students and their parent(s) explores the Bible, God’s love letter to the world. 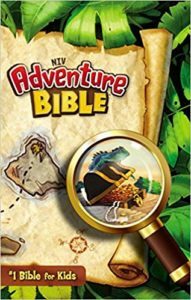 Discussion, games and activities teach Bible basics: how it was written, organized, how we use it, and highlights key stories and truths found within it. The workshop is offered once per year (usually in October) and results in a time during church services when parents place a Bible (a gift from PLC) in their child’s hands.